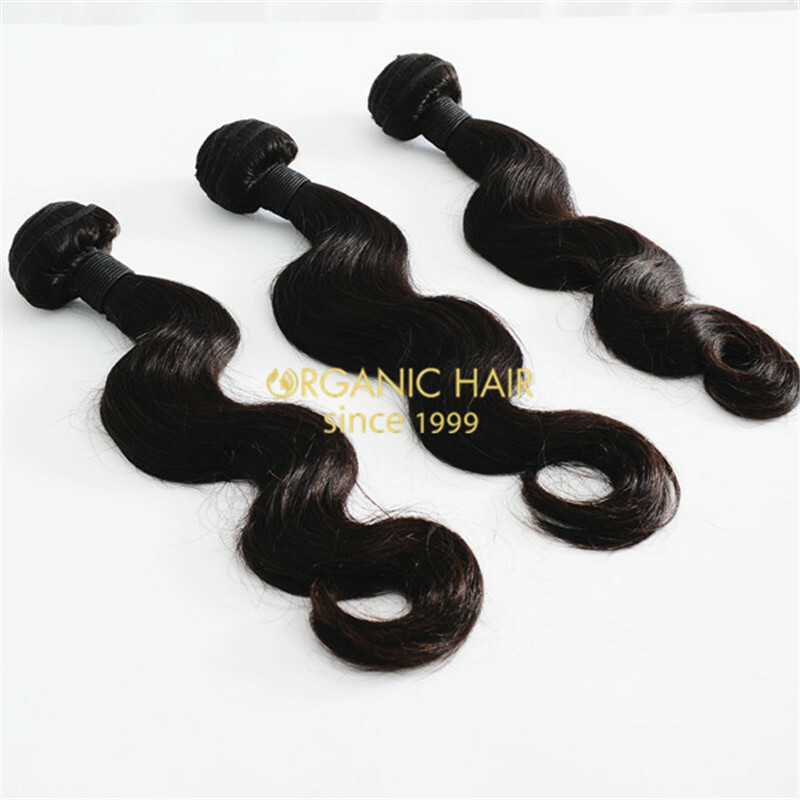 How much is human hair weave ? 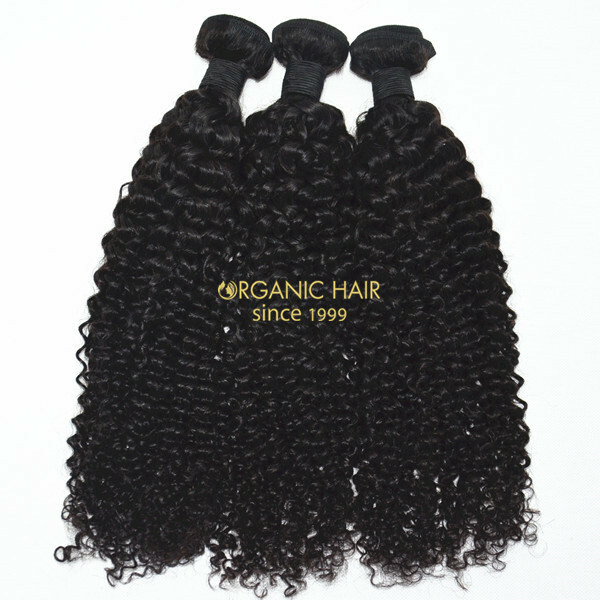 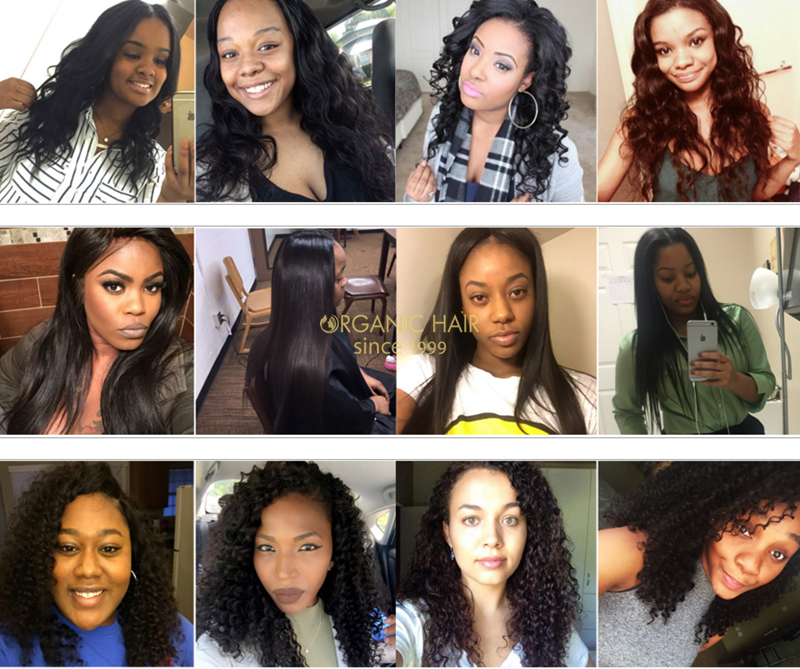 In organic hair you just use 15$ can get a virgin unprocessed Grade AAAAAAA No Chemical Processed 100% Virgin Brazilian Hair. 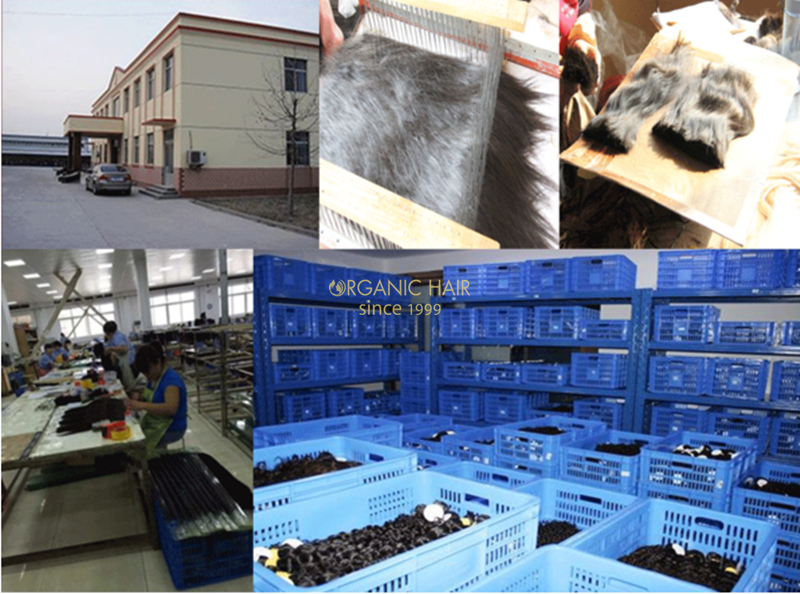 We are professional human hair extensions factory, all the hair buy from us is factory directly price. 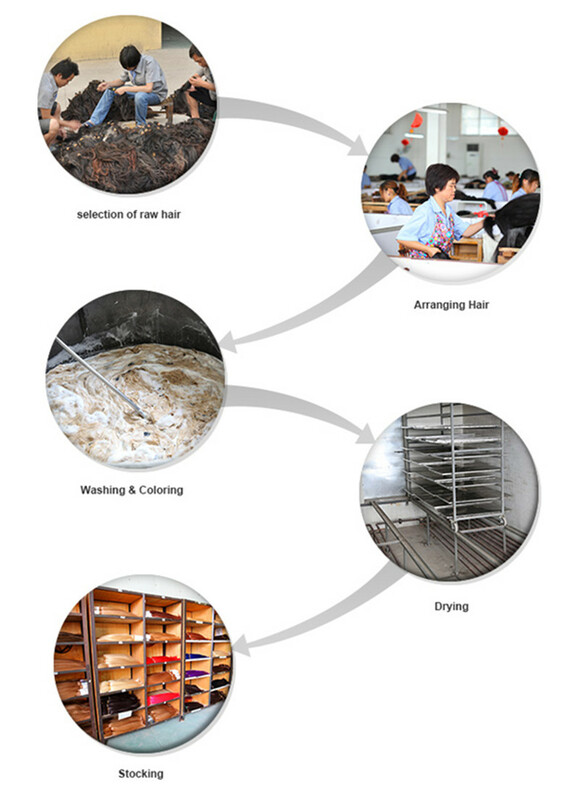 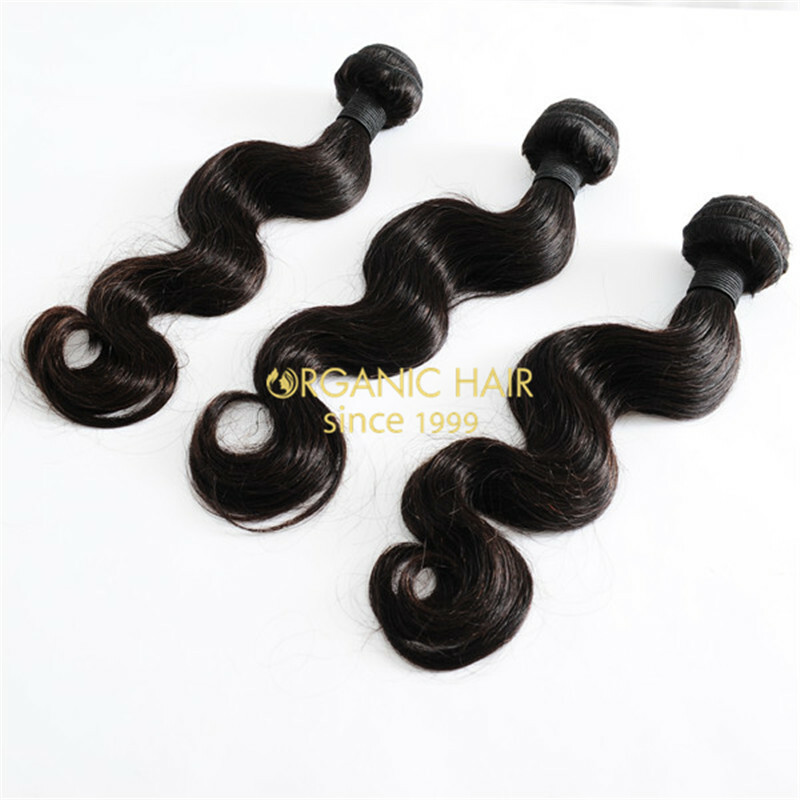 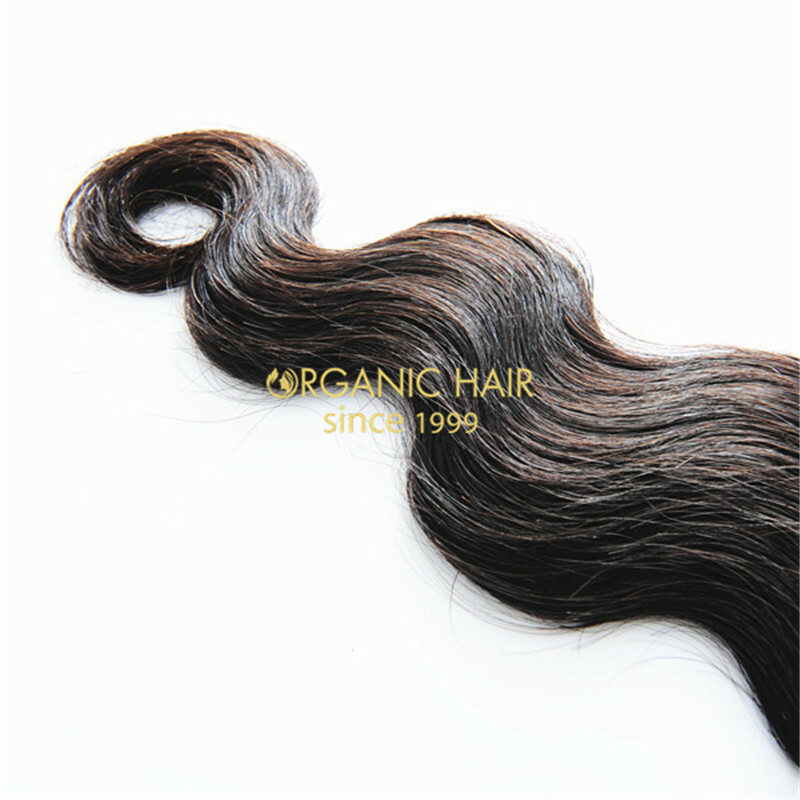 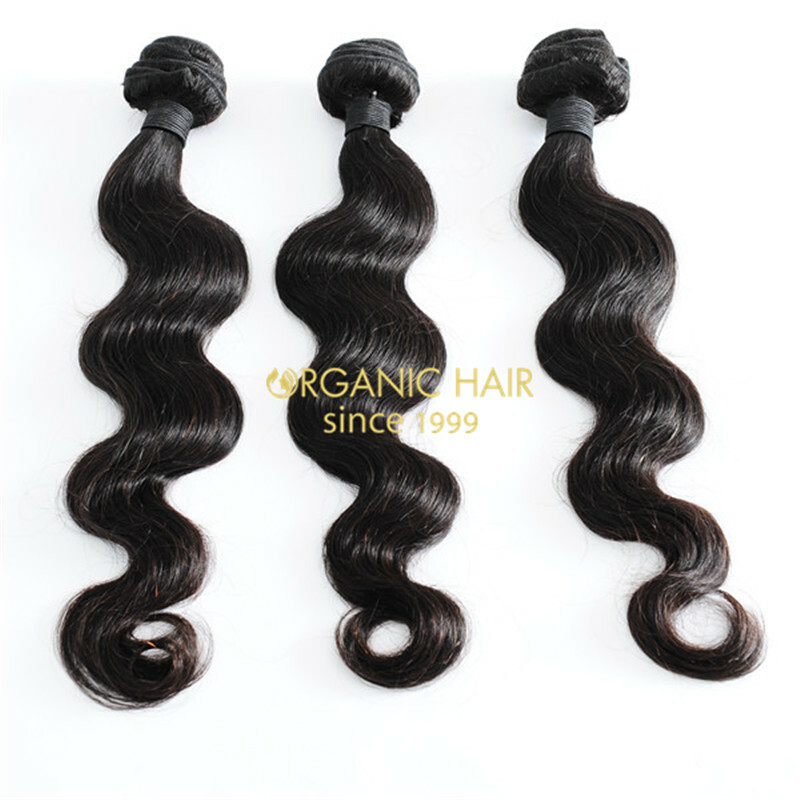 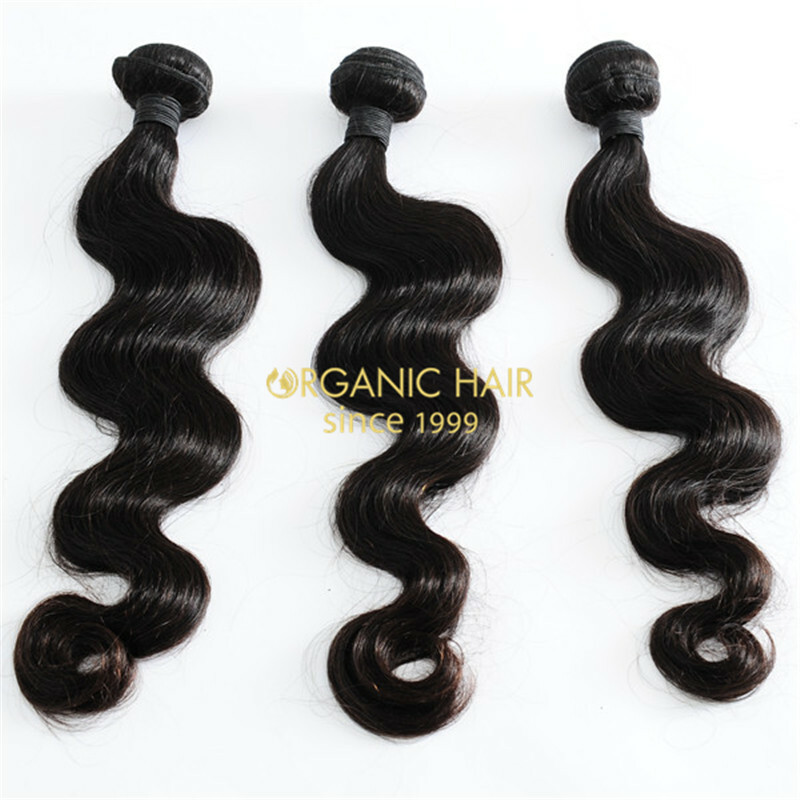 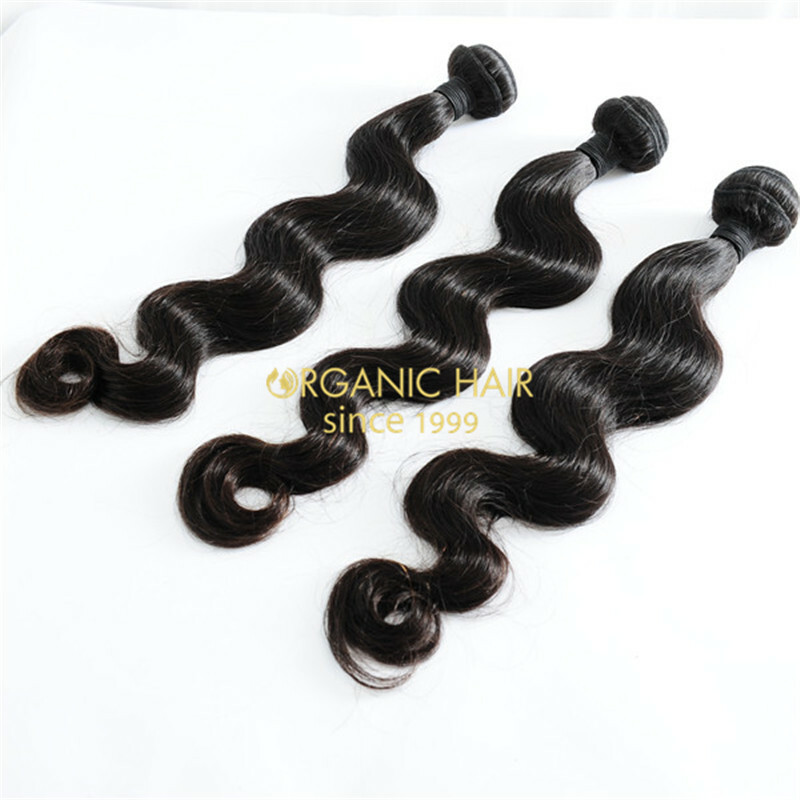 3,000 kgs Sales Volume Each Month,Steam Processed, Full Cuticle,Strict Selection of Raw Human Hair Cut from Young Girls directly,Water Wash and Dry Naturally, the hair is Double Layers Sewing, Tight and Neat, No Shedding.